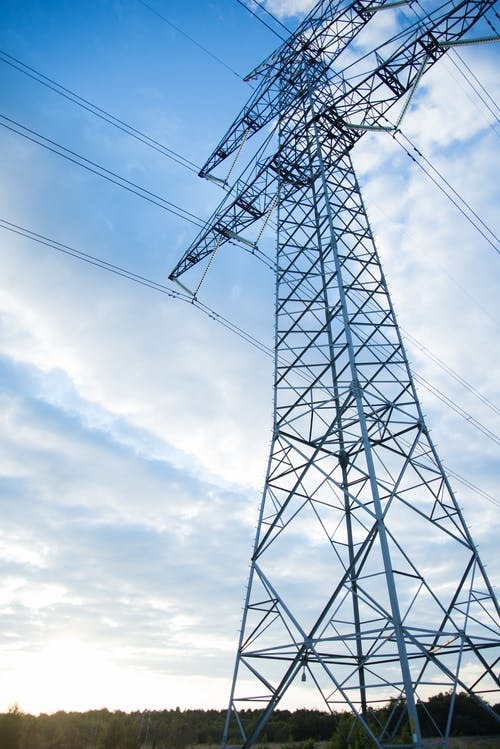 National Grid plc, Unitil Corp., and Eversource Energy put forth revised performance metrics that they propose to use for evaluating the progress under their individual grid modernization plans, as well as the statewide goals of the Massachusetts Department of Public Utilities, according to an April 3 filing. Last May, the department approved the companies’ grid modernization plans, but directed them to redo the performance metrics that were designed to address the preauthorized grid-facing investments, saying that the metrics must appropriately track the quantitative benefits associated with such investments. In response, the companies filed a proposal on Aug. 15, 2018, revising the statewide, as well as company-specific metrics. The agency held a technical session to consider the proposal, and issued a memorandum on March 19 that set forth further revisions related to voltage complaints, peak demand, and emission impact, among others. The latest filing is consistent with a memorandum that set out required revisions to the companies’ performance metrics submitted in August 2018. Initial comments on the filing are due by April 16 and reply comments by April 23.